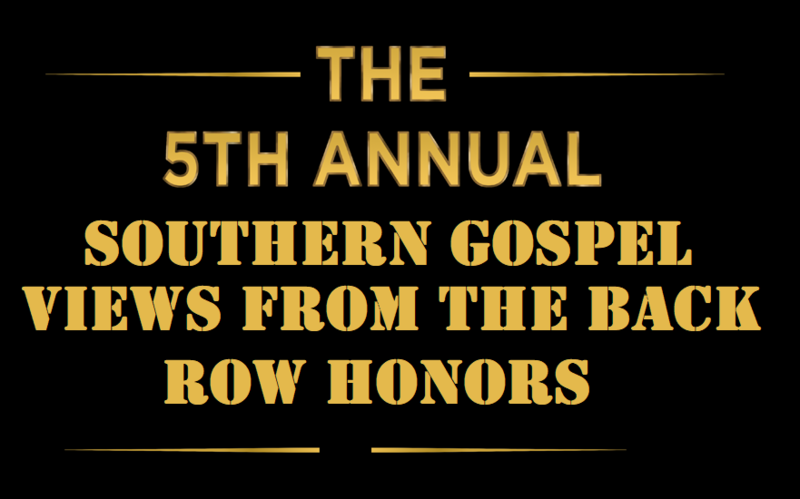 It is time to start looking at the best Southern Gospel music had to offer in 2018 with the 5th annual Southern Gospel Views from the Back Row Honors. 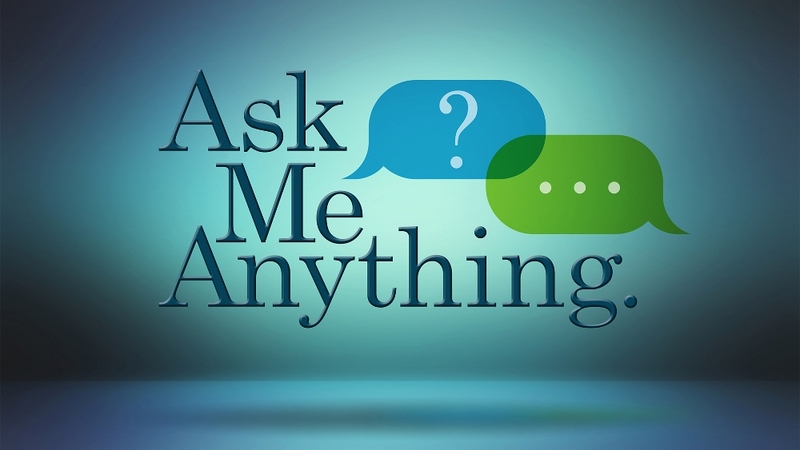 As in years past, I will choose the five nominees in each category and you the reader will decide the winner. I will do my best to be as objective as possible in choosing the artists, albums and songs that defined 2018. Here is the list of this year’s categories. Nominees will be announced Friday (11/09/18).